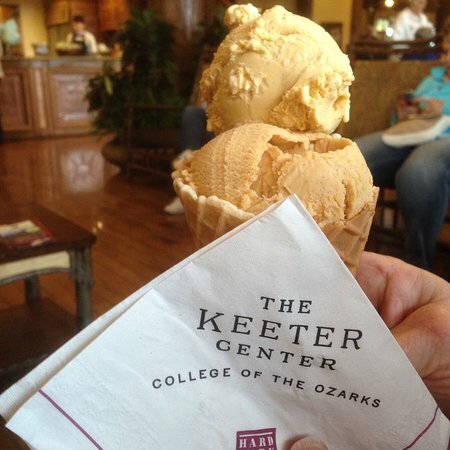 You will love, love the homemade ice cream at The Keeter Center- College Creamery at the College of the Ozarks. 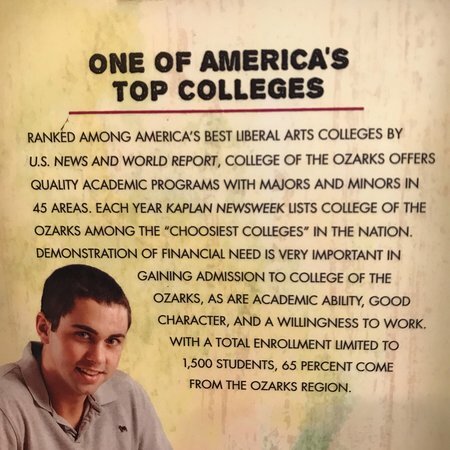 Your servers are College of the Ozarks students. They are very professional. Please take a few minutes to visit with them. 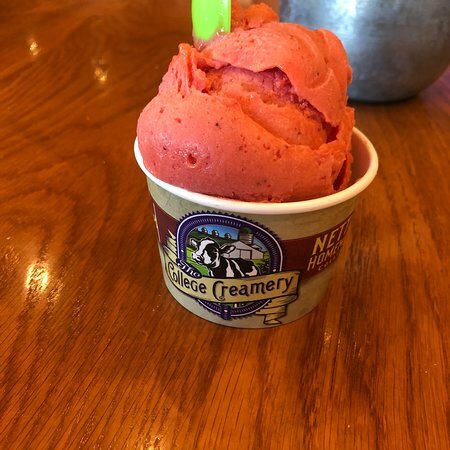 Excellent homemade ice cream. All fresh ingredients. Definitely worth stopping in for a taste. I took my kids with me and they absolutely loved it. 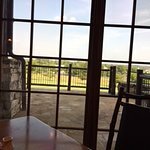 This is an excellent restaurant and by eating there you are helping deserving young people to earn a college education. Our waiter was was very nice, studying to be a teacher. I had the keeter club sandwich which was wonderful. My girlfriend had a great house harvest salad. Service was excellent. 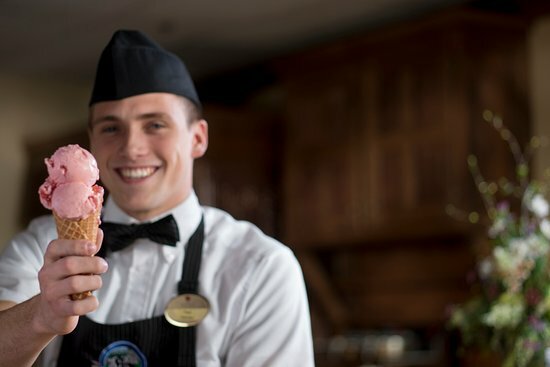 Run by very friendly students, this ice cream is made on campus. Worth every penny. 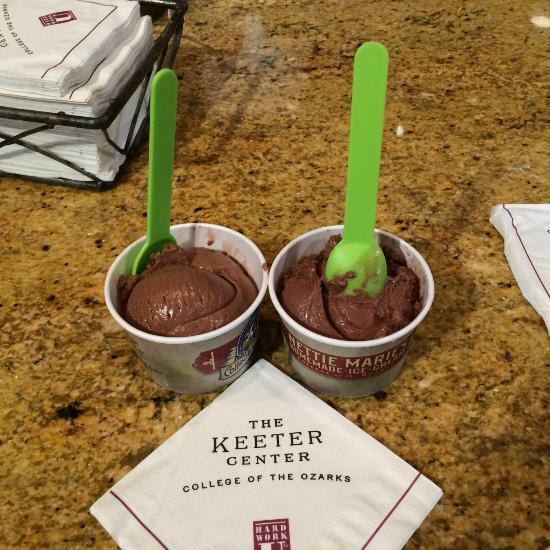 Stop here as you leave the campus for a real treat. 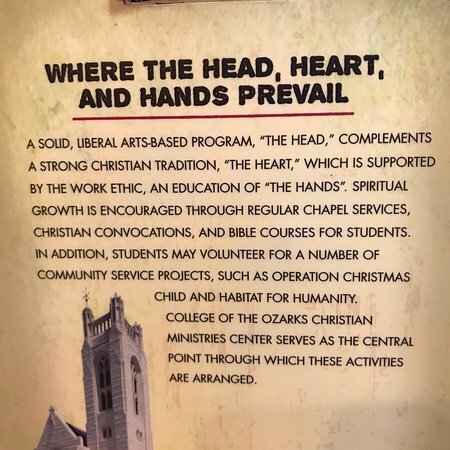 Please see my total review of College of the Ozarks. 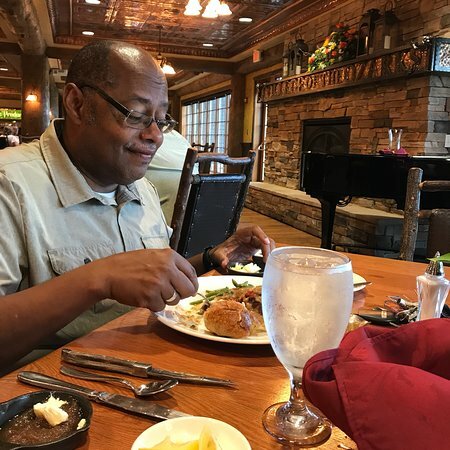 Each time that we go to the Keeter Center we are always impressed. The creamery has the absolute best homemade ice cream and waffle cones!! 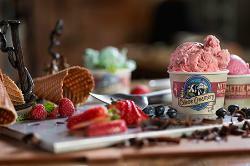 My favorite ice cream is the coconut almond fudge, it will change your life! 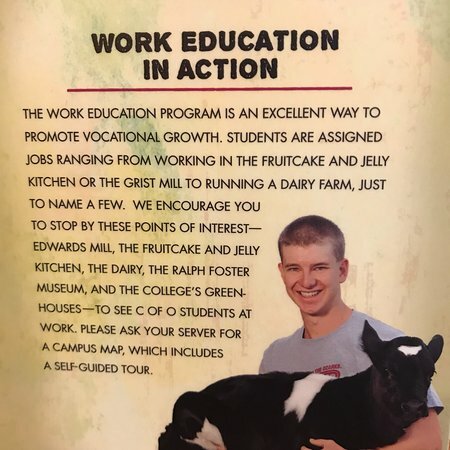 Get quick answers from The Keeter Center - College Creamery staff and past visitors. Yes, there was a peanut butter flavor when I was there and pistachio. But the flavors vary.